5:43 PM PT — A Weinstein rep just called to say the plan has now changed. 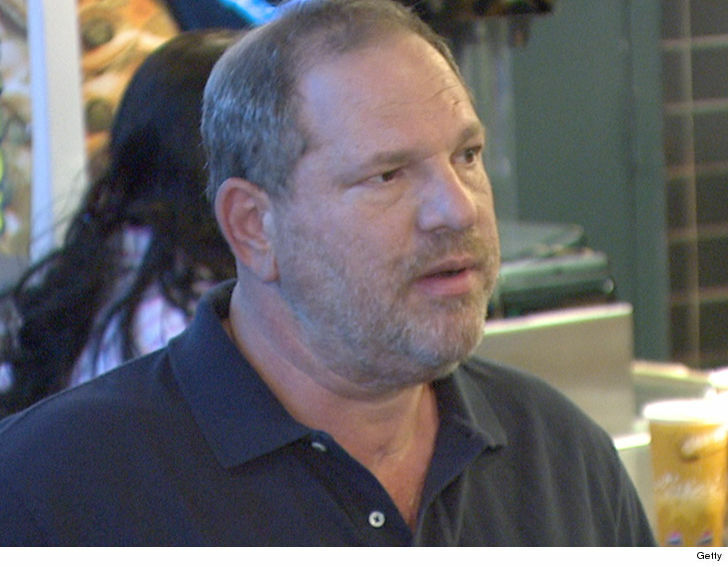 Weinstein will stay in Arizona for another month or so because he doesn’t want excessive distractions and wants to continue working with his doctors. The outpatient program which Weinstein entered still ends Saturday. We’re told Weinstein had only one group session at the beginning of his treatment but doctors quickly decided there were confidentiality concerns, so every other session was individual and private. Weinstein will leave Arizona Saturday and begin “significant outpatient therapy” when he returns home.